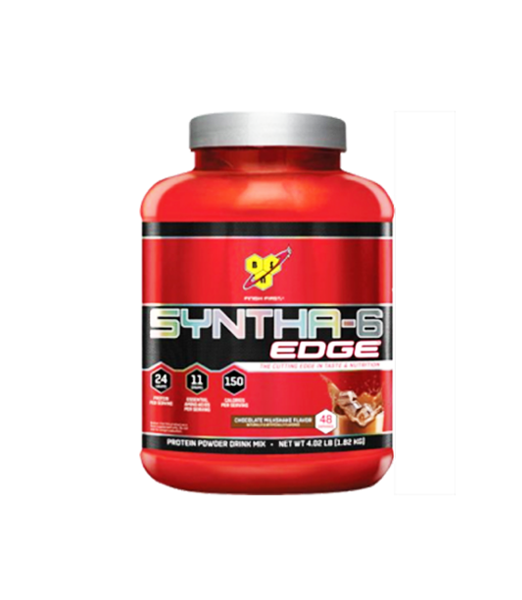 Directions for Syntha-6 Edge: Mix 1 scoop with 4-5 oz of cold water or your favorite beverage. 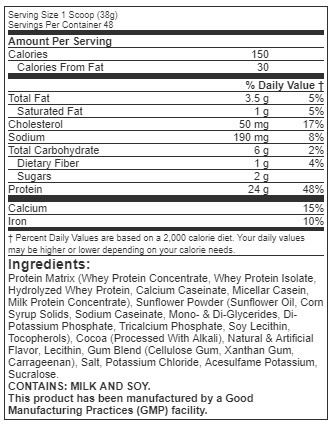 To increase your protein intake per serving and achieve an even more amazing milkshake experience, use non-fat or low fat milk. For healthy adults, consume enough protein to meet your daily protein requirenment with a combination of high protein foods and protein supplements throughout the day as part of a balance diet and exercise program.